This year it will be my 30th consecutive year of scuba diving. 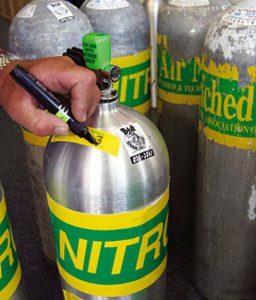 Teaching scuba diving has definitely been the highlight of that time and has become my passion. When I started dive the reefs of the Caribbean, I never knew where it would lead me. Currently in Roatan it is on its own time, things are unspoiled and it remains a natural paradise with crystal clear turquoise water and coral reef. The clear visibility, the colorful reefs and the fish population keeps surprising me over and over again, dive after dive. 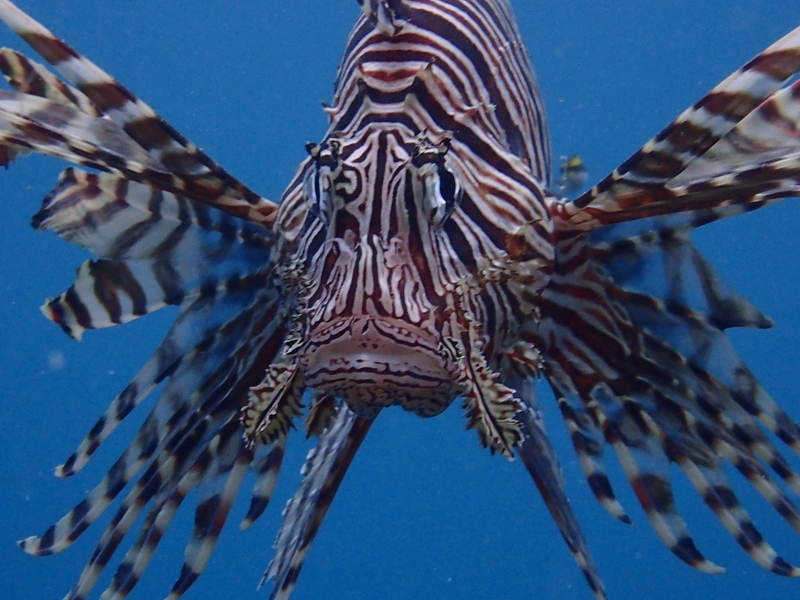 Here are 5 things that Roatan diving has to offer. Waking up with the turtles Book an early boat dive and persuade the Dive Master to take you to “Turtle Crossing Deep” or “SeaQuest Shallow” to drift along the north reef. This is a pretty much a “turtles guaranteed” dive. 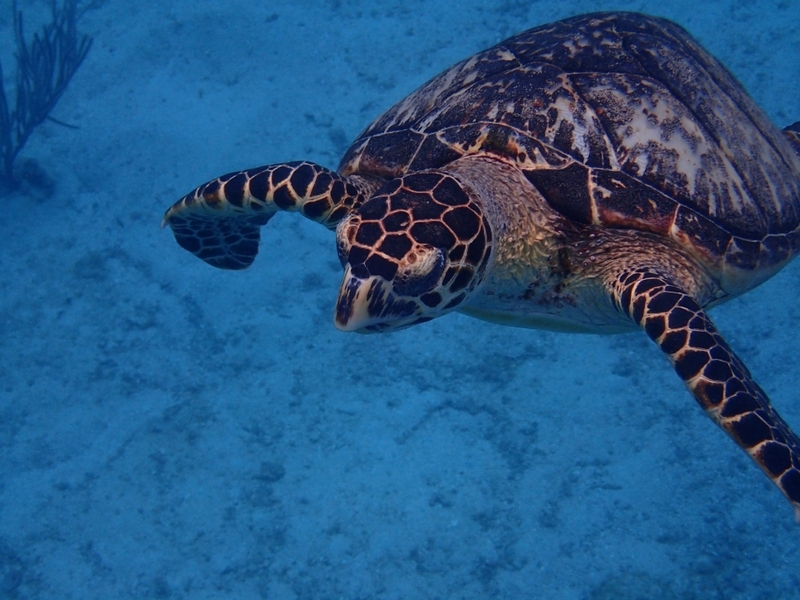 You will see Green Sea Turtles, Hawksbill Sea Turtles and around May to July, with a little luck you might see a Loggerhead Sea turtle. Although I have yet to see one. Try stopping and staying a bit further back as opposed to trying to get close for that good photo. It will go about its business and may even come up close to you. Please don’t chase the turtles or any other sea creatures as it creates very great deal of stress for them. 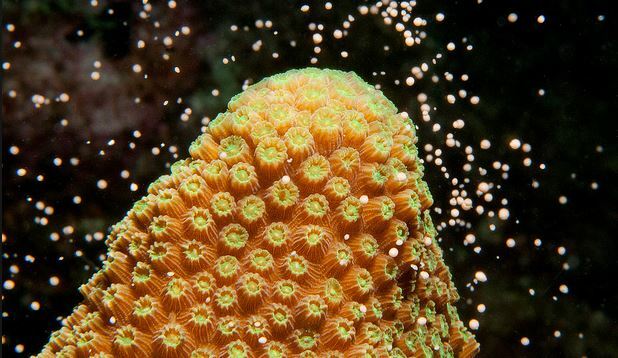 Coral spawning explained. This is really a true natural wonder. 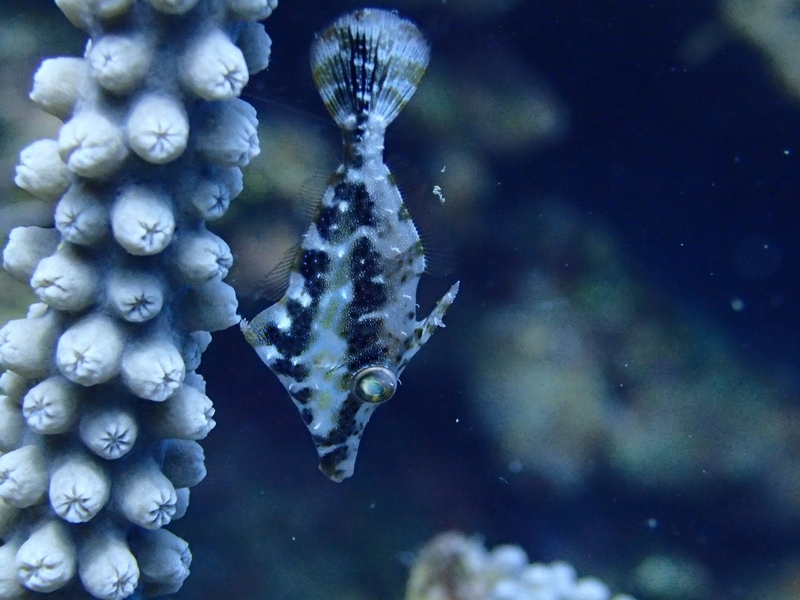 Coral Spawning happens only once a year around September and October on Roatan and is again a late night dive. Fortunately, it has become possible to predict the nights that spawning will occur. This allows us, underwater spectators, to be ready and waiting for the event to commence. It is really spectacular when thousands of eggs and sperm bundles of different species are simultaneously released. Corals spawn by releasing millions of packets of eggs and sperm cells that appear under water as massive white and pink clouds. These eggs and sperm cells slowly drift to the surface where fertilization occurs. Within a few weeks the larvae will settle on the ocean floor and begin the process of reef building. You need a bit of luck to witness this event on Roatan but it can be predicted. Ask for the dates or have a look for yourself here. 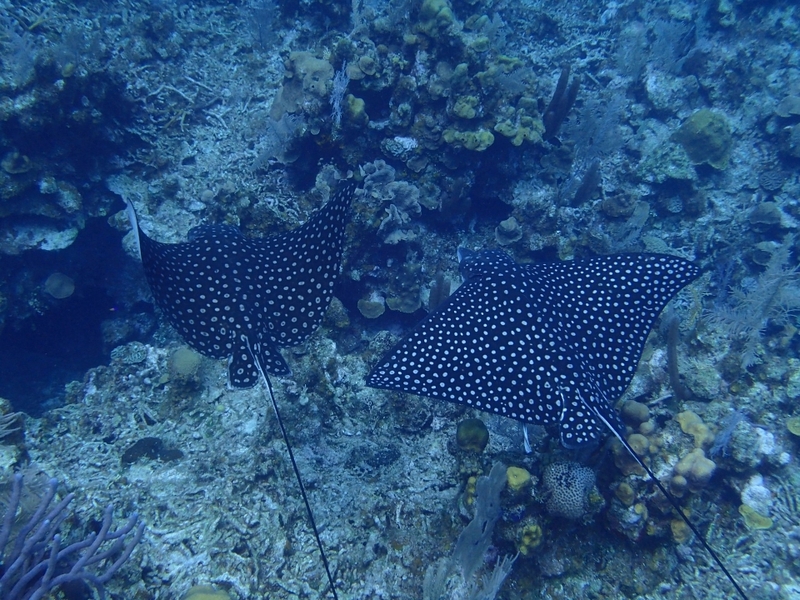 My absolute two favorite dive sites on Roatan. “Land Of The Giants”, an amazing section of reef on the north side of the island that gives you a true sense of how tiny we actually are. The underwater pinnacles are incredible and intimidating. The corals and topography of this area will astound you! My other favorite is “Mary’s Place”. A truly unique dive site that boasts a huge section of the reef that has partially separated from the main wall. You can enter the “crack” and swim along the crack encountering all sorts of critters and gorgeous corals. On both dives you will see super healthy reef systems, with abundant hard and soft corals. 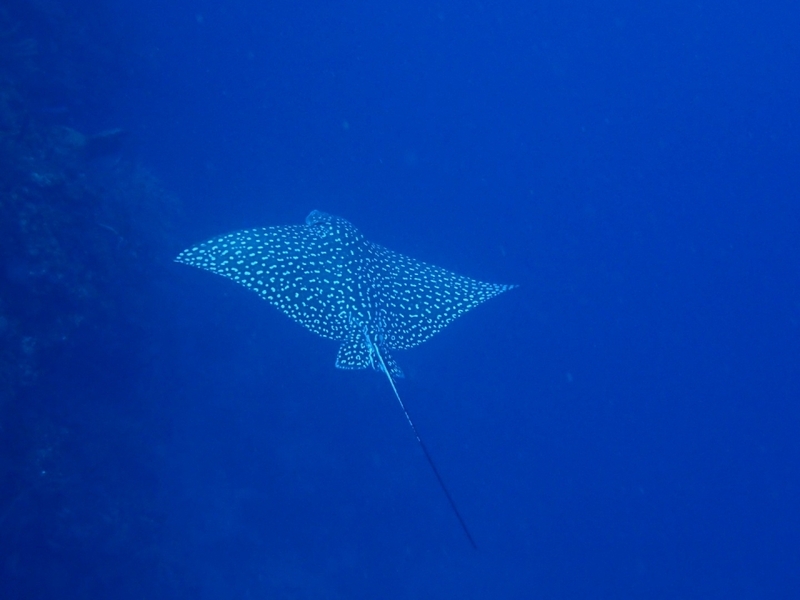 Big numbers of Dog Snapper and Barracuda are common in this area as well….Definitely keep an eye out to the blue for things like spotted eagle rays and curious reef sharks! 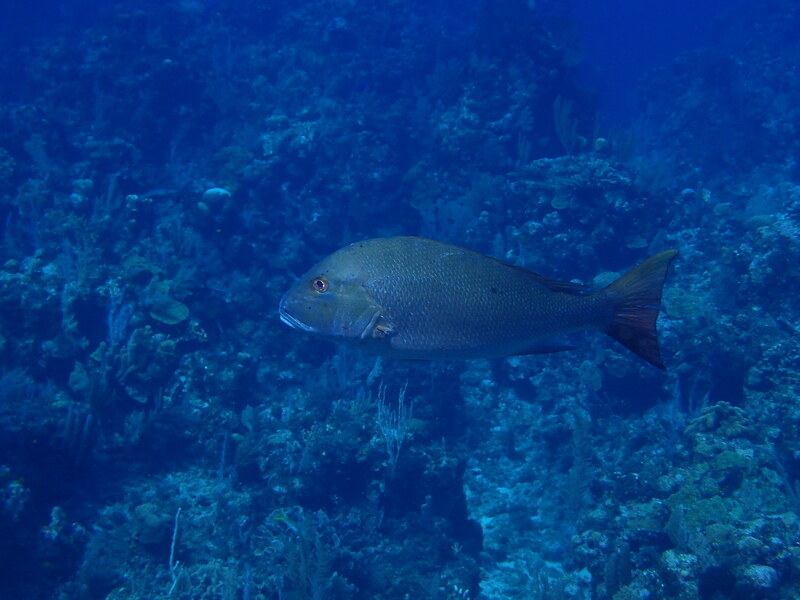 Check out all the dive sites here at the Roatan Marine Parks site. Night dive the spectacular Blue Channel. I love a good night dive generally, but there is something unique about Blue Channel. If you are a confident night diver, turning off your dive lights during the dive can be quite an amazing experience, just too good to be true. If the time is right and the conditions all line up correctly the bioluminescence and the string of pearls will delight you beyond anything imaginable. Go late, make sure there is no moon and that everyone else is gone. When you’ve reached the sand patch settle in, let your eyes adjust and let the light show begin. It will really amaze you. ← Rainy season, memories and Cayos Cochinos! !